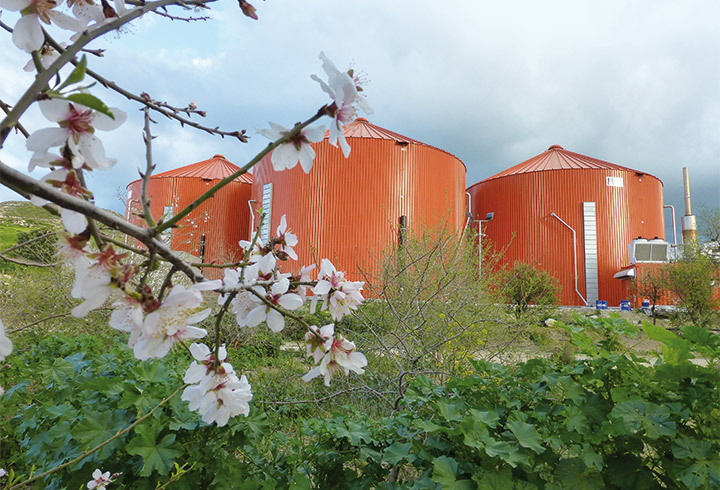 As well as individual containers, Lipp offers system solutions for industrial, municipal and agricultural applications and in particular for biogas production. The range of services offered extends from process engineering design and feasibility analysis through planning and design to professional installation and commissioning of the project. Here Lipp supports its customers in the initial and start-up phase and for many years after commissioning. The focus is mainly on the technical and economic objectives and the requirements of the system resulting from the solid, liquid and gaseous substances. Special attention is paid to the high quality, the durability of the respective system components and the simple and reliable operation. 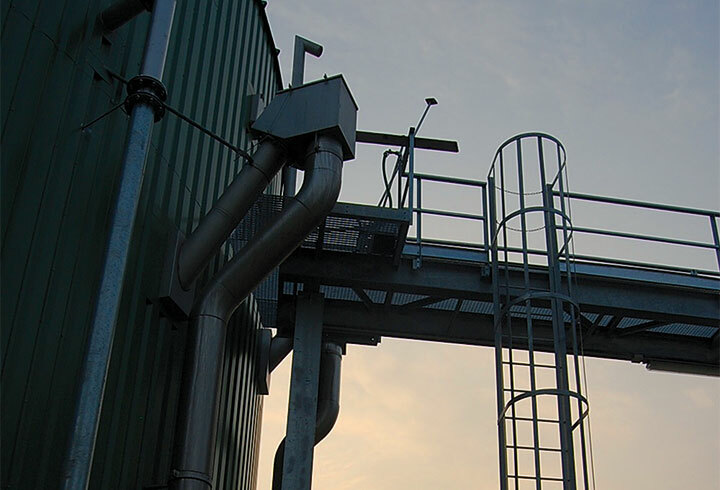 System solutions for industrial applications, such as aerobic and anaerobic waste water treatment and biogas production and the storage of special liquids, gases and bulk goods. 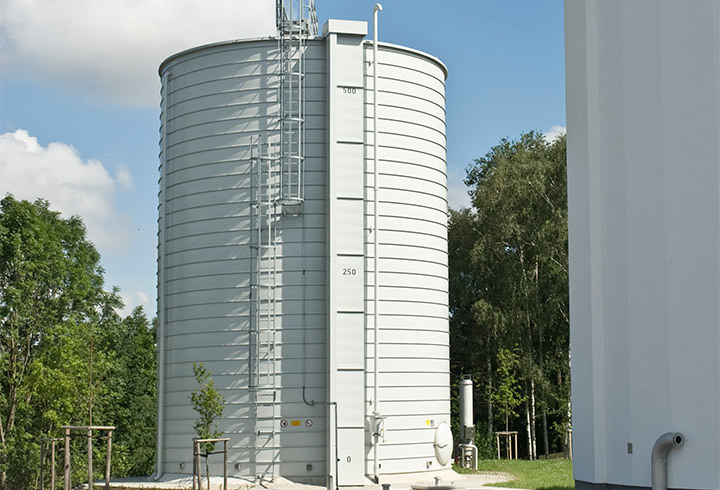 Municipal plants and tank systems for sewage sludge digestion, drinking water, waste water, and sewage sludge storage as well as non-pressurised dry gas storage. 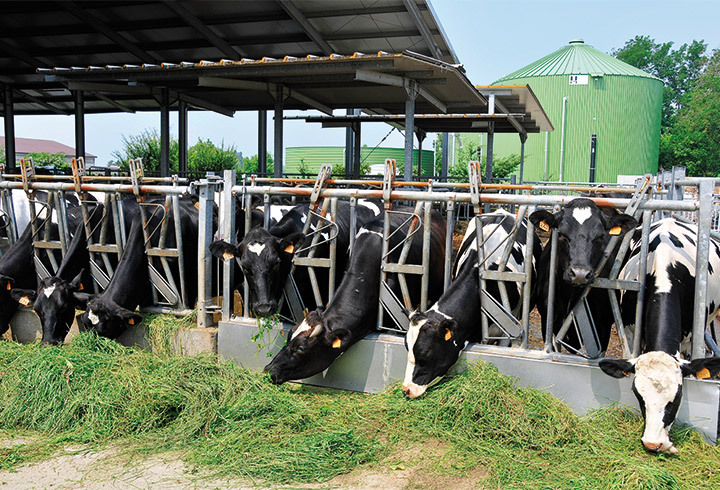 Agricultural biogas plants and storage systems for liquid manure, corn silage and other biomass. 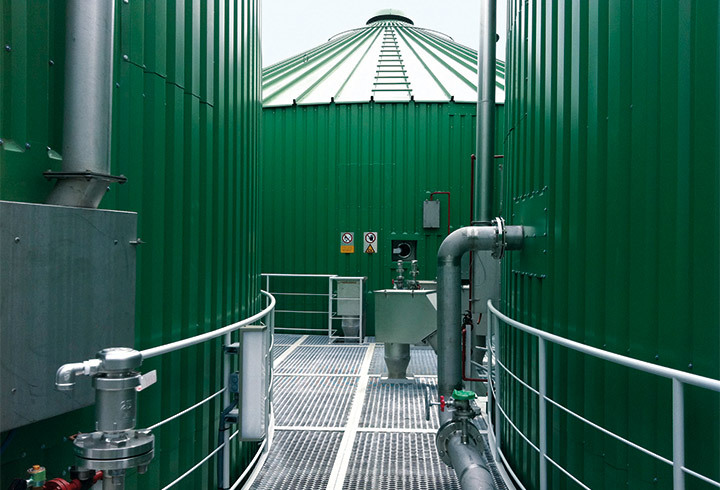 Overview of system solutions for the production of biogas in industry, municipalities and agriculture.